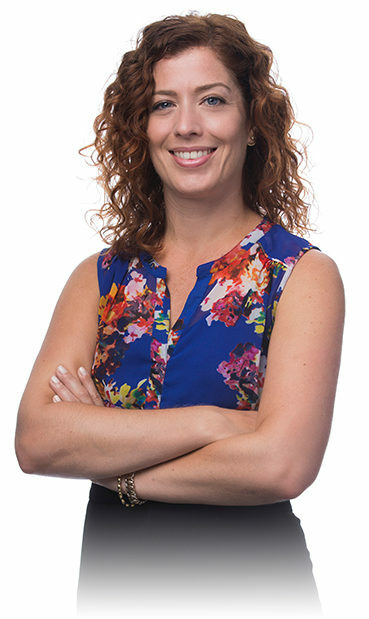 Laura Ewan joined Hickok Cole as Director of Marketing and Communications in 2017, bringing a renewed energy and ten years of experience to the company’s award-winning team. She holds a Bachelors of Marketing Education from the University of Georgia and specializes in creative internal and external communications practices that reinforce corporate brand and culture. Her work strives to build brand awareness and community through the integrated use of strategic content and online platforms such as social media, websites and corporate blogs. An active member of the Society for Marketing Professional Services, Laura currently serve as Past President of the Washington, DC Chapter Board and is a proud CPSM and graduate of SMPS University. In her spare time, she enjoys playing volleyball, lazy weekends, and binge-watching Bob’s Burgers on repeat.